'I'm loving this book! It's so cozy and magical and I wish I was there." 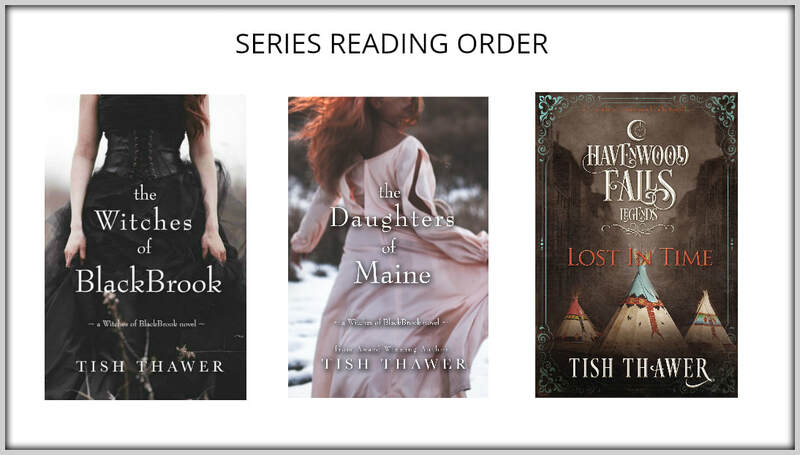 "The incredible detail Tish gives to not only her characters but to every nuance in this book astounds me. A truly remarkable book of loss, love, and magic. One of my favorite reads of this year." "This book was amazing!!! I'm loved every minute of it and thought it was your best work to date." "I can promise you that you will not be disappointed with the magic imbued on these pages. If you are looking for a quick read that will leave you spellbound, then this is the story for you!"